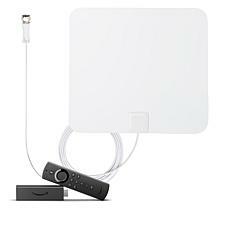 Your life moves fast, so HSN has the tools you need to keep up. 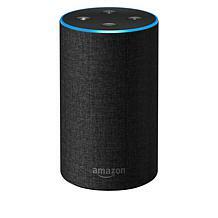 Amazon is at the cutting edge of smart technology, making it easier to do everything from turning on the lights in your house to connecting with friends and family across the globe. 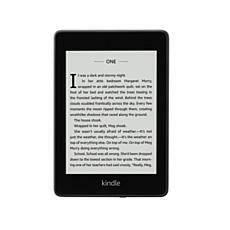 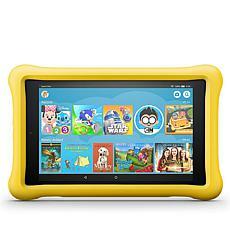 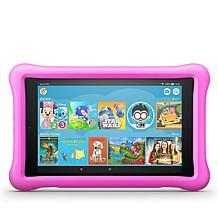 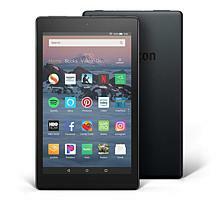 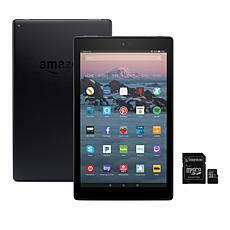 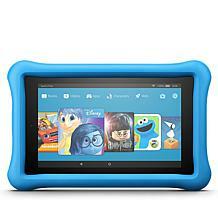 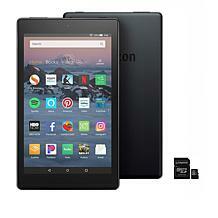 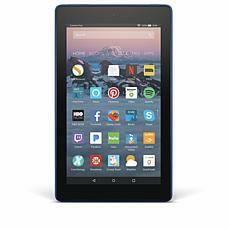 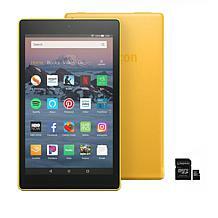 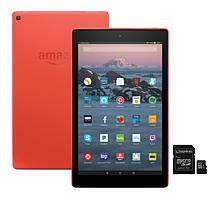 Amazon Fire is a powerful but compact tablet — bigger than a smartphone, smaller than a laptop. 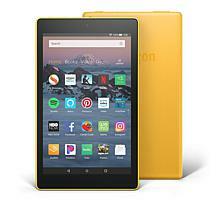 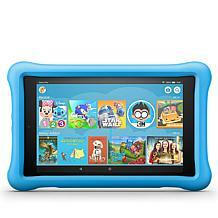 Fire tablets use the Android platform and integrate seamlessly with other Amazon products like Kindle, Prime, and Echo, and do it all for less than you'd pay for other tablets. 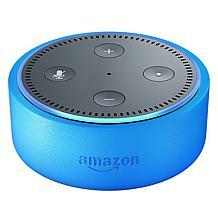 If you've ever been so busy you felt like you needed an assistant, Echo Dot is for you. 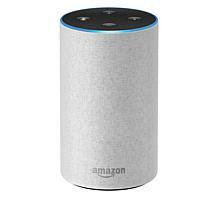 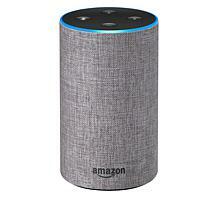 Echo Dot works with Alexa, Amazon's voice-activated virtual assistant, allowing you to place Amazon orders just by letting Echo know what you need. 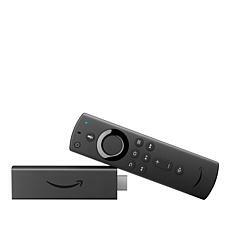 If you have Fire TV, you can use Echo like a remote you control with your voice. 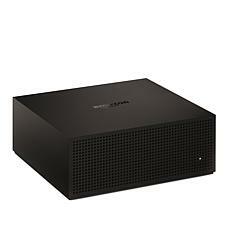 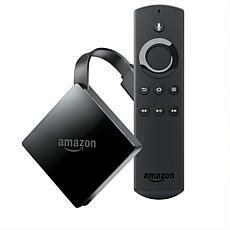 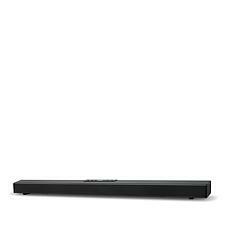 Add tech to your home with an Amazon wireless speaker bundle and Fire TV game controller. 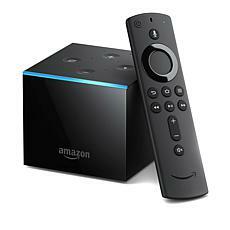 HSN has all the latest tech from Amazon to supercharge your home. 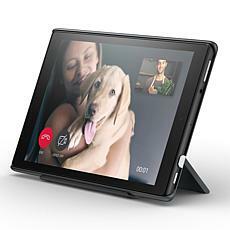 The more devices you connect, the more features you have at your fingertips. Save time, save money and live smart.